ALL STUDENTS attending Morongo Unified School District, receive breakfast and lunch meals at NO CHARGE. 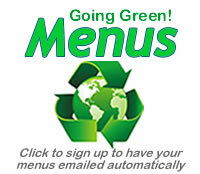 Want to view menus from your smartphone? with nutritional information right from your smartphone!